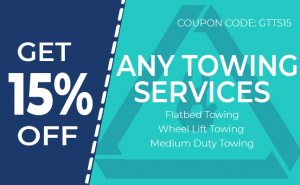 Looking for a reliable but affordable tow truck service in Idaho? Worry no more because Gonzo towing s here for you to rely on. Our team of reputable wreckers is available to give you what you need. Serving the residents in Idaho for almost a decade now, we make it possible to do the service that your vehicle needs. Our fleet of towing vehicles and advanced technology helps us handle vehicles of any type, model and brand. You can feel at peace knowing that your vehicle is in safe and expert hands. You can put your trust in us when it comes to taking your car to the nearest mechanic. Our flatbed tow truck usually has its platform on the back to where the car is positioned. It just only needs to be tilted for the car to climb over easily. Many motorists are in favor of this type of towing. This is due to the reason that it decreases the chances of wear and tear concerning your car. That’s also especially if your car is a four-wheeled drive or an all-wheel. Contact us now for the most trusted tow truck in Idaho. For around-the-clock medium duty tow truck in Idaho, call Gonzo towing right away. When you find yourself stranded in the middle of the road, it’s just right to give your trust on us. Our team is responsive in answering your queries and solving your issues. 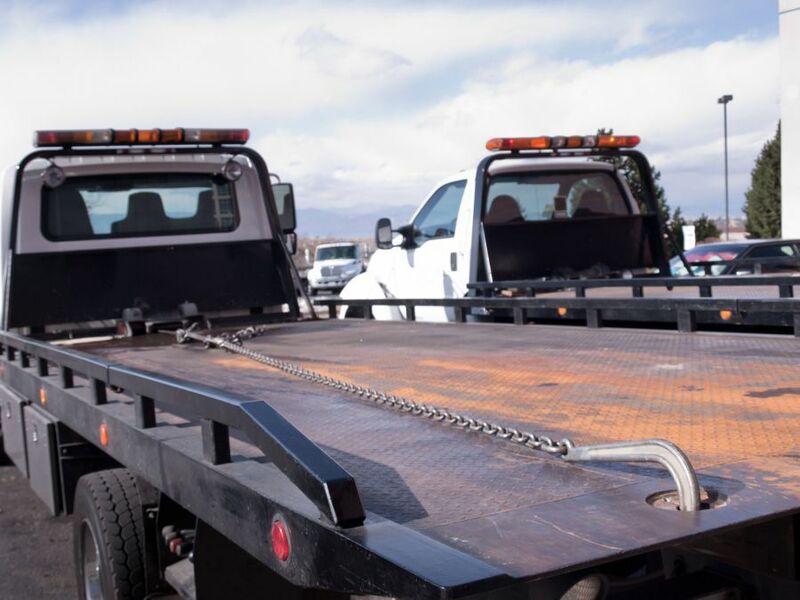 With our medium duty tow trucks ready to handle your vehicle needs, you can be confident that Gonzo towing is the company to help you. 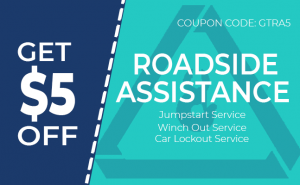 Your car will be handled and managed safely and securely. It will also reach its safe destination in a short timeframe. Vehicle issues can be a really frustrating experience. But, you can still avoid your day from getting ruined. If you are stranded in the middle of the road, or are running later, Gonzo towing is here to assist you. Our light duty towing service is done the fastest way possible. Thus, you can expect that we remove and tow your car. No need to face this car trouble alone. Let the experts provide you fast and affordable tow truck in Idaho. Wheel lift towing is a reliable method of towing your vehicle to its secure destination. It can work well for you and in any make or brand of your vehicle. At Gonzo towing, you get only the best tow truck in Idaho option for you. Our professional towing technicians can give you quality service at the most affordable rate. Contact [brand for the quality and cheap tow truck in Idaho! When your car battery is already drained out, call towing Boise City ID right away. Although jump starting a car battery is so easy to do, if you don’t have the right tools or another person to help you, it can be difficult. If your car is stuck in the mud, you may need to call us for fast winching out service. At towing Boise City ID we offer fast and reliable winch out service that can pull your car from the mud, snow or sand. Cars can get stuck anywhere. More so if you are fond of off-road driving. Often you may be stuck or can go any further because of a car issue. But our technicians from Gonzo Towing can help you in recovering your car efficiently. There are many reasons you may be locked out of your car, but the most common ones are because of lost car keys. No matter what the reason may be, at towing Boise City ID we can help you with it. It’s not only cars that need quality towing. We want to have our bikes towed by the most trusted company in the city. We have dedicated tow trucks to transport your bikes to its destination safely. Equipped with advanced technology we can safely tow trucks of medium weight and transport it safely in no time. To learn more about our medium duty towing services, call today.